The US dollar took a hit on Wednesday after President Trump stated he believed the currency had become too high. He believes this is attributed to confidence in his presidency. 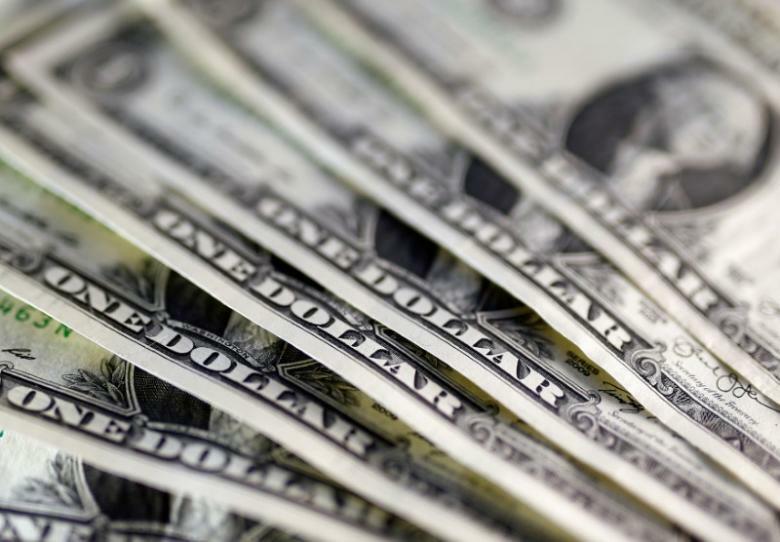 The U.S. dollar index, a collection of the dollar versus other big currencies, dropped a massive 0.5 percent in less than 15 minutes at around 3:10 pm ET following President Trump’s tough words on the dollar, considered strange from a leader on their own country’s currency. The index stayed lower by about 0.5 percent in late-afternoon trading. The euro peaked a high of 1.0658 against the dollar, its highest since April 7. This moves comes as Russia and China are colluding to move against the dollar. Days before meetings of Finance Ministers across the globe in Washington, President Trump revealed a policy U-turn, claiming that the US government would not officially label China as a currency manipulator, despite his aggression towards China in his campaign bid. It can be assumed that Trump is unwilling to provoke China amid high tensions with North Korea so as not to stir unnecessary side conflicts. though this is debatable. Regardless, Trump’s comments pertaining to the strength of the US dollar and US monetary policy convey that America’s strong dollar policy, enacted in 1995 by Treasury Secretary Robert Rubin when the dollar was near post-world war 2 lows, is now transforming. Steven Moore, a keen economic adviser to Trump during the campaign, added he was not worried about Trump’s U-turns over China. In hindsight, few typical voters feel too strongly about the Export Import Bank, and Trump’s words on China are still likely to satisfy the majority of his voter base, whether China is labelled as a currency manipulator or otherwise. Moore believes that fulfilling his promises on the border wall, reducing taxes, and reversing Obamacare are all greater risks and problems facing Trump than whether China will be labelled. Why would Trump criticize the strength of the dollar? Due to Trump’s backsliding over targeting China, no longer intervening in Syria, and repealing Obamacare quickly, allegations that he is merely another globalist in disguise have become commonplace. However, it is well known that the US dollar, and petro dollar respectively, represent the core of US hegemonic efforts across the globe – owning the strongest currency gives them economic dominance, and the global price on oil keeps western interests and the power of the oil tycoons enforced. Knowing this, why would President Trump criticize the dollar, to the degree of calling it too strong? Such rhetoric would be strange for a typical globalist, so what could Trump be thinking behind those controversial words?